Our website was designed to give you the most up to date and accurate information about current listings and current market data. 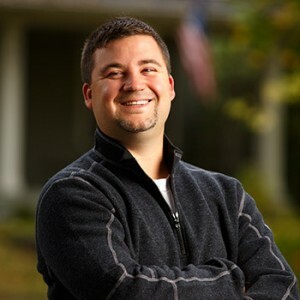 Our goal is to make your real estate search as easy and hassle free as possible. The search page requires NO registration or email and includes every company’s listings and is updated daily. If you would like to be set up on an automatic email that will notify you on listing activity, or if you have any questions give us a call or send us a message. We would also be happy to set up a free sit down consultation for either buying, selling, or investment strategies. Thanks for visiting and as always, enjoy CDA! 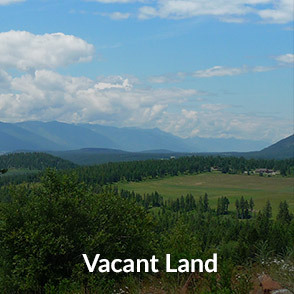 North Idaho is one of America’s best kept secrets. For generations the private preserve of outdoorsmen and pioneers, in recent years North Idaho has become a haven for vacationers, fishermen, skiers, campers and all types of outdoor recreation. With a low cost of living, friendly residents and safe schools, buying a home in Idaho has become an attractive alternative to the city life. 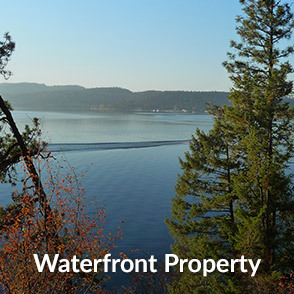 North Idaho’s largest city is Coeur d’Alene, on the shores of beautiful Lake Coeur d’Alene. Boating, waterskiing and fishing are just a few of the activities you can enjoy on this pristine body of water. 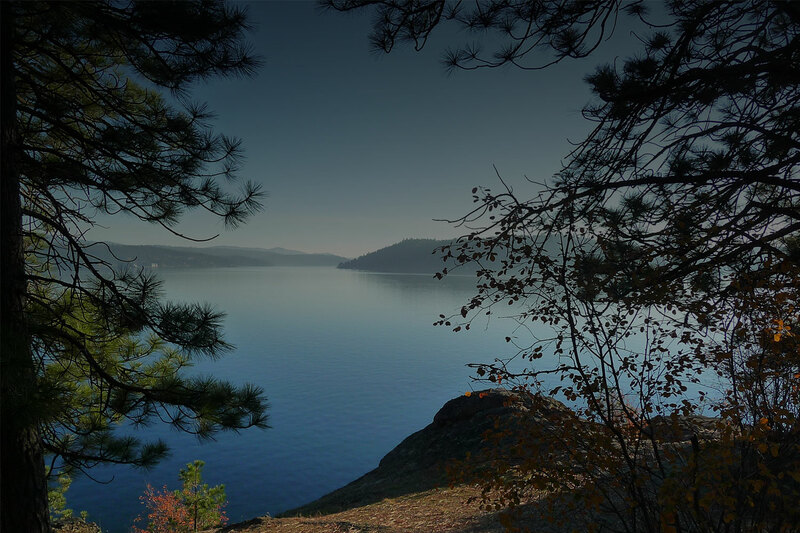 Lake Pend O’Reille in Sandpoint is one of the largest and deepest lakes in the western United States, and is an easy 30 minute drive from Coeur d’Alene. 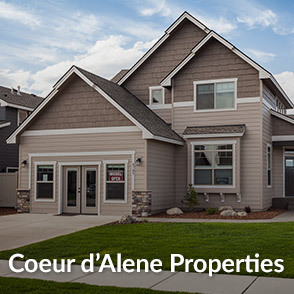 From a home in Post Falls or Coeur d Alene you are within easy reach of nearly half a dozen premium ski hills, five lakes and hundreds of rivers and creeks. Real estate development has picked up pace in recent years, meaning there’s a large variety of homesites, communities, condos and houses available at reasonable prices. From custom waterfront properties to large craftsman homes in gated communities to a starter home in the suburbs, Beutler & Associates is your partner for any real estate needs. Search our site for real estate, home and land, or call an agent today to get personalized attention and a custom home search!